 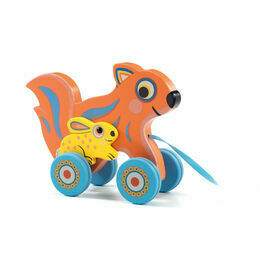 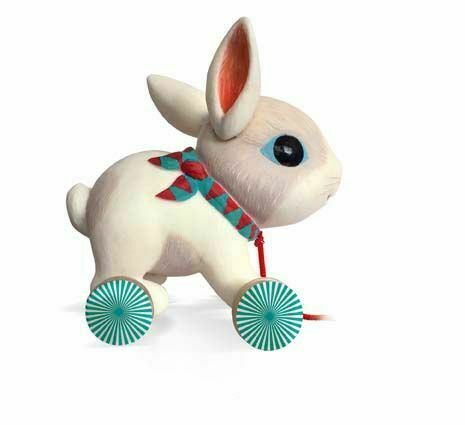 Wherever your little one will go, Colin the rabbit will quickly follow! 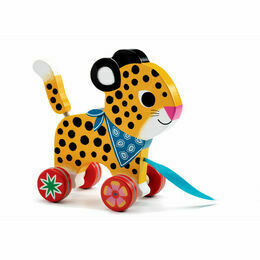 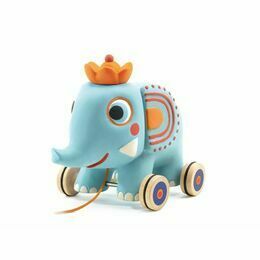 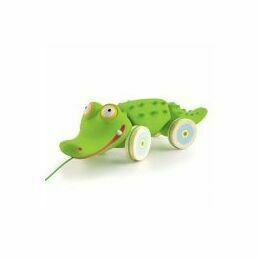 This pull along toy from Djeco is really delightful. 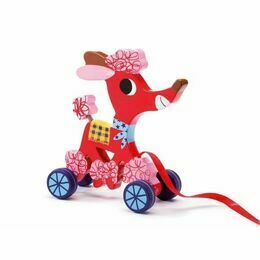 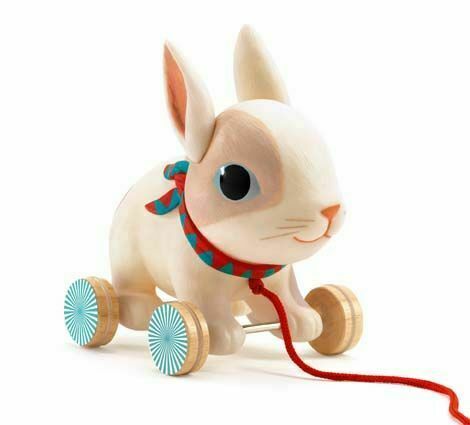 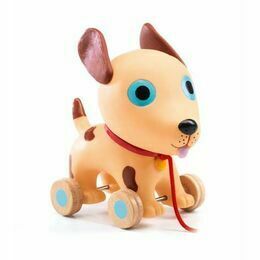 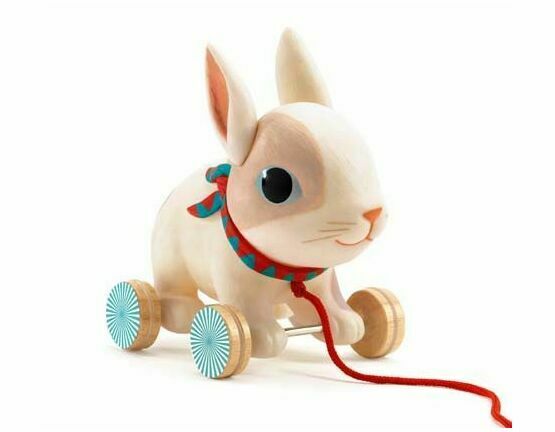 With wooden wheels, a friendly face and pointy ears, Colin comes complete with a lead waiting to be pulled along. 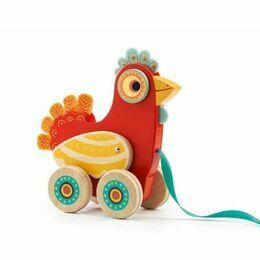 A brilliant gift idea for a young child who is just starting to learn how to walk, they'll want to take it everywhere with them!